Our Mission: To teach America how LED lighting makes Earth a safer, cleaner planet. To provide LEDs at a wholesale and distribution level in order to move America forward into a better way of living. Technology is forever changing and the lighting industry is no exception. As our population continues to grow, so does the cost of producing electricity. We have to change our traditions and look for better ways to conserve energy. To do so, we must look towards modern technology to produce the most efficient ways of living. Just as we have jumped on board for buying better heating/cooling systems and using solar energy, now it is time to upgrade the way we illuminate our surroundings by taking advantage of LED lighting. From businesses to institutions, if the lighting is up to date with the best methods, then they will succeed. As people, we adapt to what’s new and what is best for us, whether it be because of price, safety or eco-friendly characteristics. If we do not see that in the buildings we enter, or the parking lots that we drive through, then those businesses tend to lose our patronage. 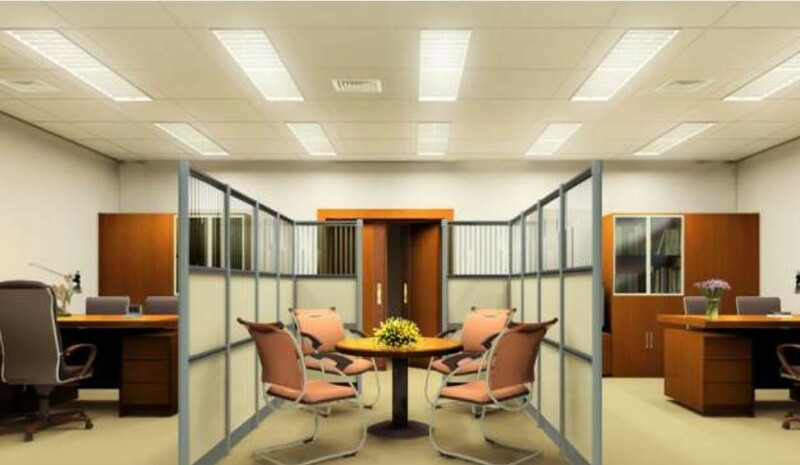 At Ultimate LED Solutions, we are proud of the benefits LED lights can provide to industrial, commercial, institutional and other professional business users. We want everyone to embrace the changes and take advantage of the best lighting out there. Our goal as a wholesaler and distribution company is to provide anyone with the need for bulk lighting with the information and products they need to convert their fluorescent and incandescent lights over to LEDs. We offer consultation services and projections of wholesale pricing for bulk orders. We also will visit your facility, take inventory and make recommendations on the most cost-effective ways to convert your lighting. Our job is to put you on the right path to saving on overhead expenses and putting money back into your bottom line. Some of the lighting areas we specialize in are warehouses, parking lots, gyms, and indoor/outdoor overhead lighting. No project is too large or small. At Ultimate LED Solutions, we will be more than happy to do cost projections along with suggesting energy-saving solutions. We are full of bright ideas to save you money. We are your Ultimate LED Solution!